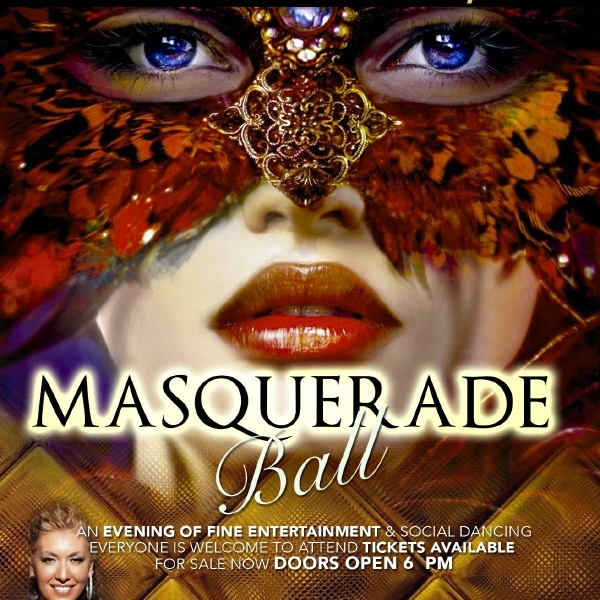 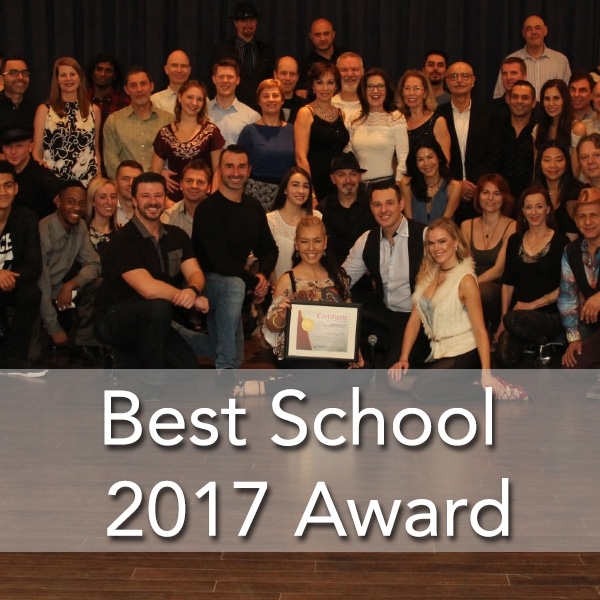 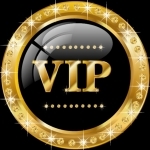 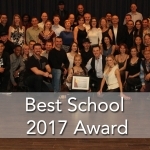 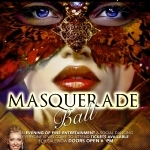 Mississauga largest the most active Dance Company, representing Toronto Canada at the most prestige events, competing World wide, teaching and raising World Class Dance Stars. 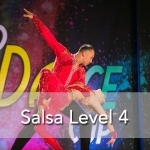 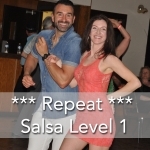 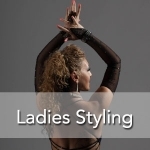 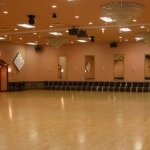 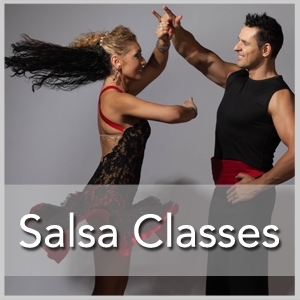 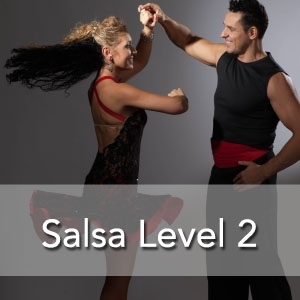 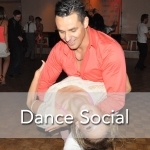 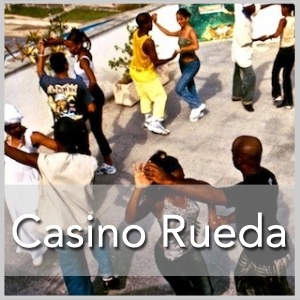 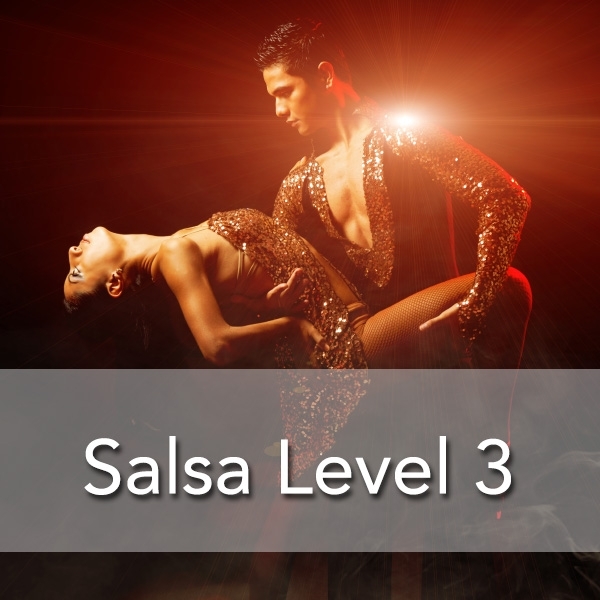 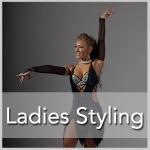 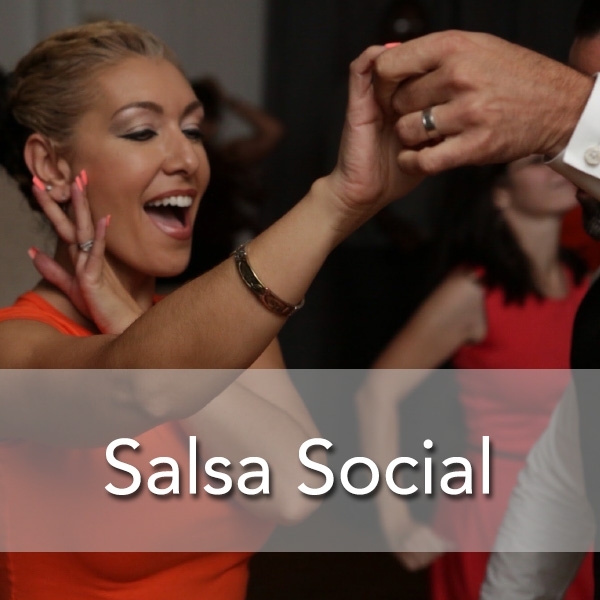 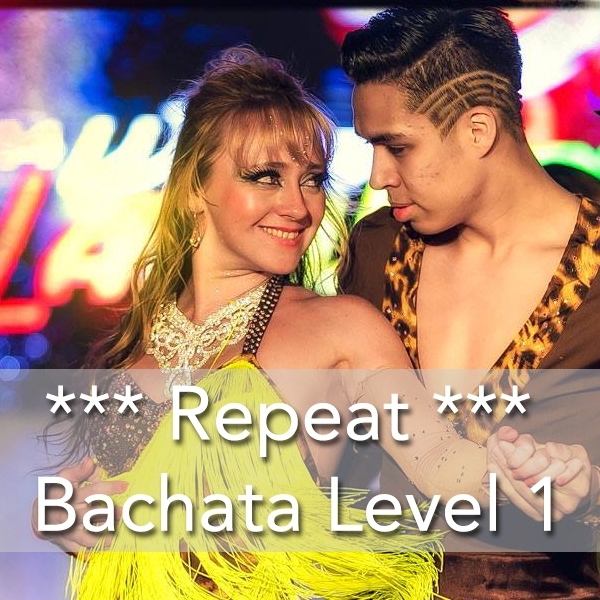 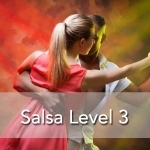 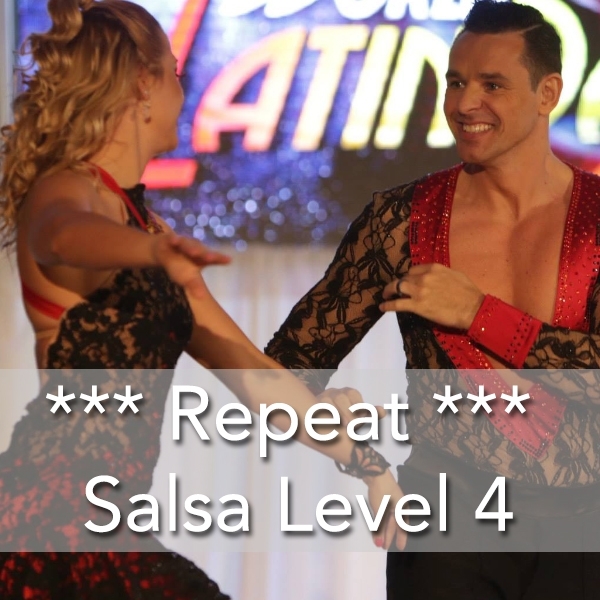 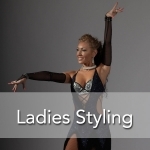 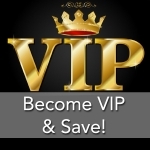 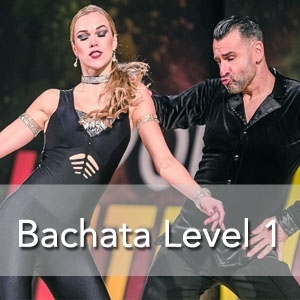 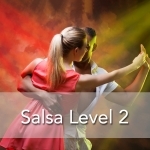 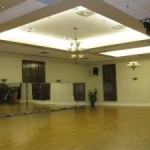 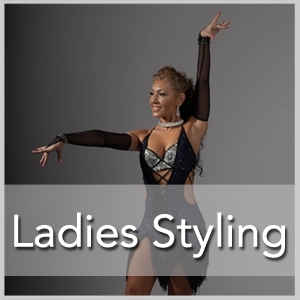 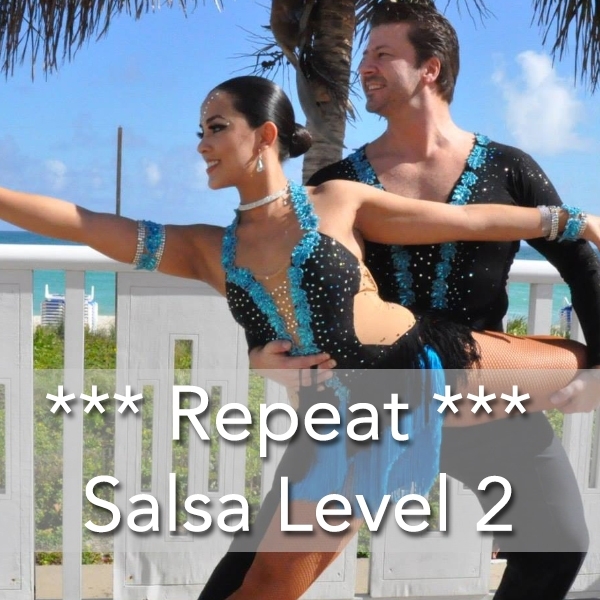 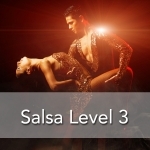 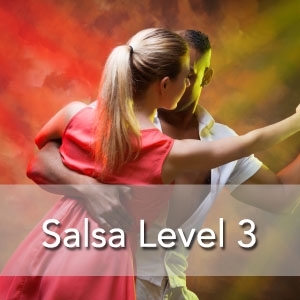 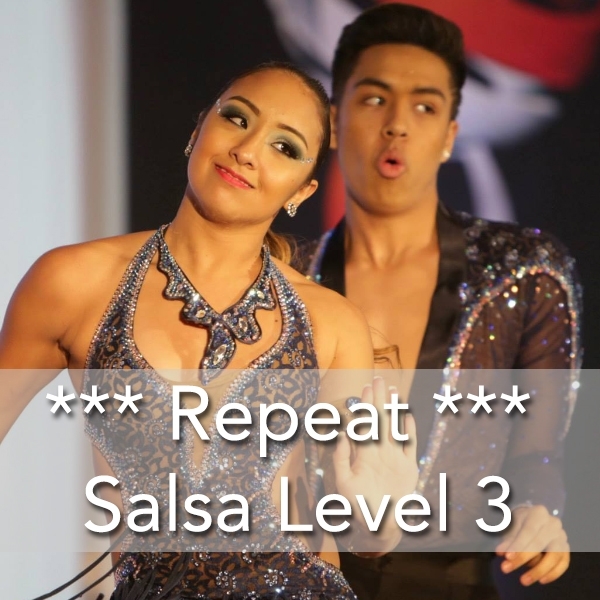 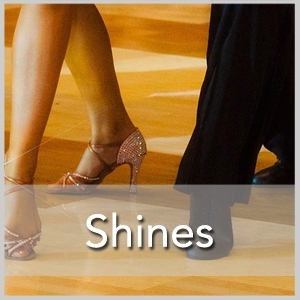 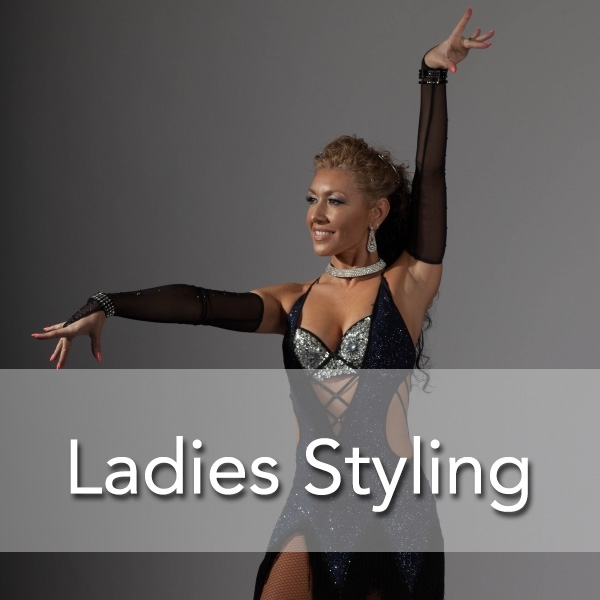 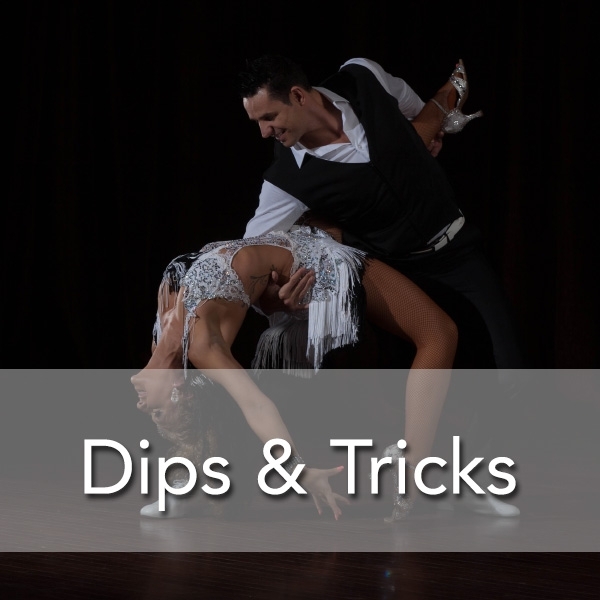 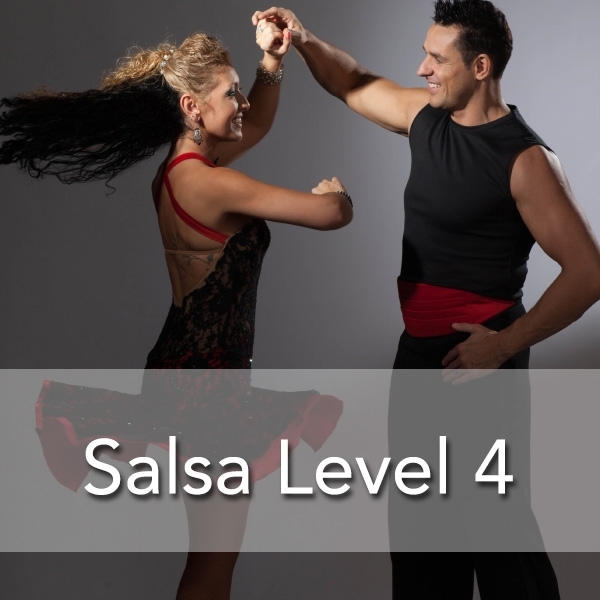 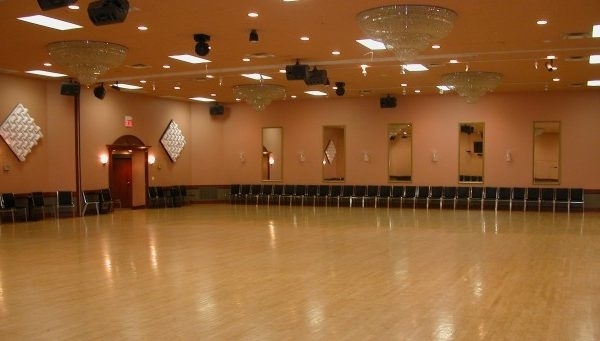 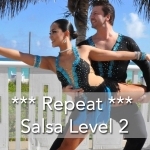 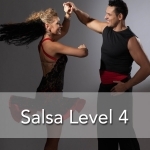 Latin Energy over the years have developed an advanced accelerated teaching program which enables all of our students to expand their Salsa dancing experience. 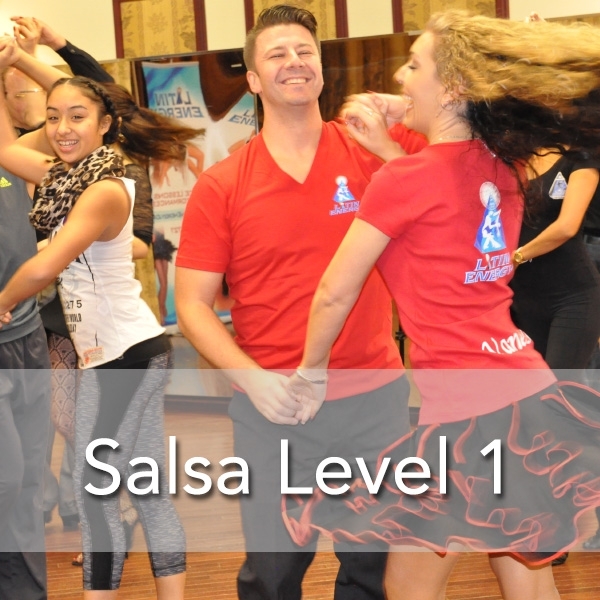 We offer very challenge courses coursed to advanced Salseros with full world wide syllabus programs. 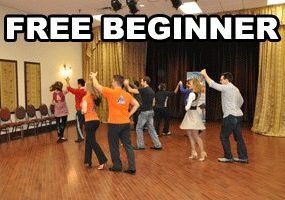 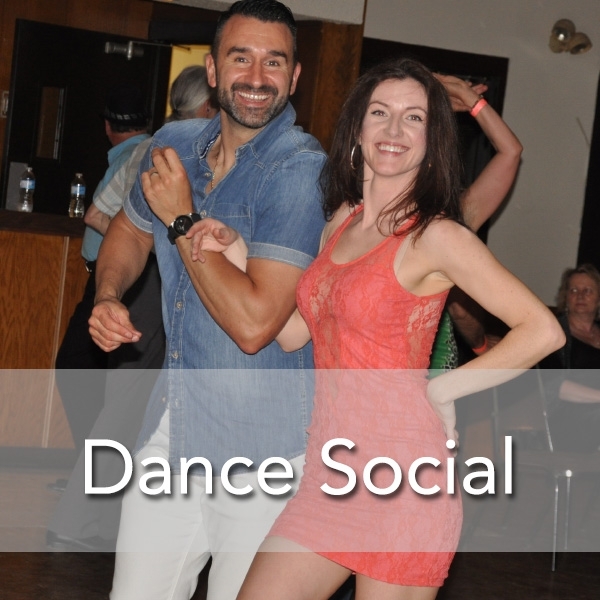 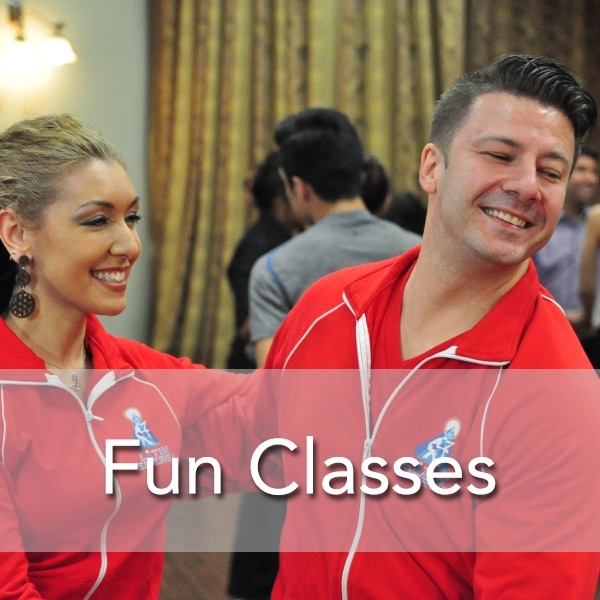 Latin Energy’s Programs have enabled may Toronto’s beginners Salsa students to get their dance goals in line with their dreams. 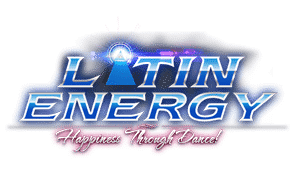 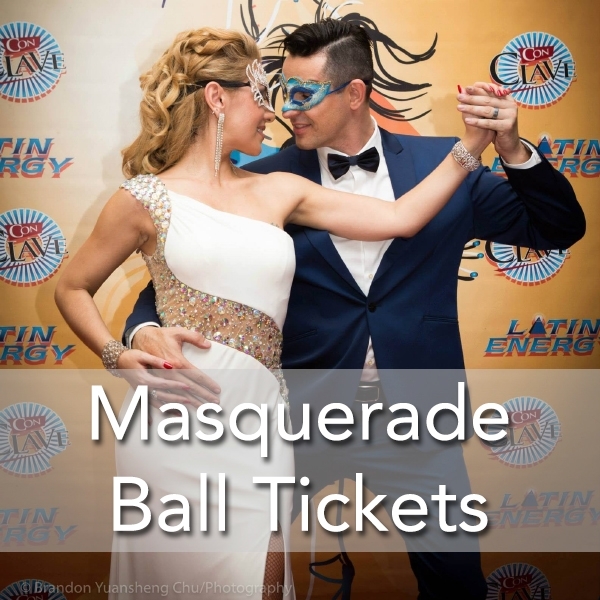 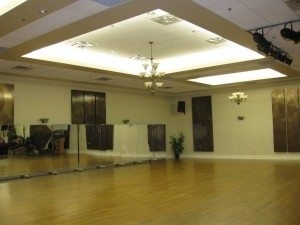 Latin Energy Dance Company over the years have many world champions, dance stars.